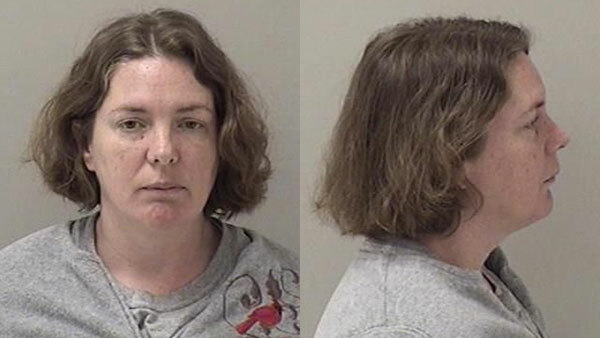 ELGIN, Ill. (WLS) -- Nora Leach-Peterson, 37, pleaded guilty to killing her boyfriend with a frying pan in 2012. Prosecutors say on August 18, 2012, Leach-Peterson and her boyfriend, 55-year-old Michael Mielzcarek, got into an argument at their shared apartment. During the argument, Leach-Peterson struck Mielzcarek several times on the head with a frying pan. Neighbors called 911, and Mielczarek was pronounced dead at the hospital. The Kane County State's Attorney's office says Leach-Peterson agreed to a sentence of 22 years in jail in exchange for a guilty plea to first-degree murder.